Robert Whittaker’s withdrawal from UFC 234 has thrown a spanner in the works at middleweight, but it all depends on how quickly he can recover from today’s surgery. 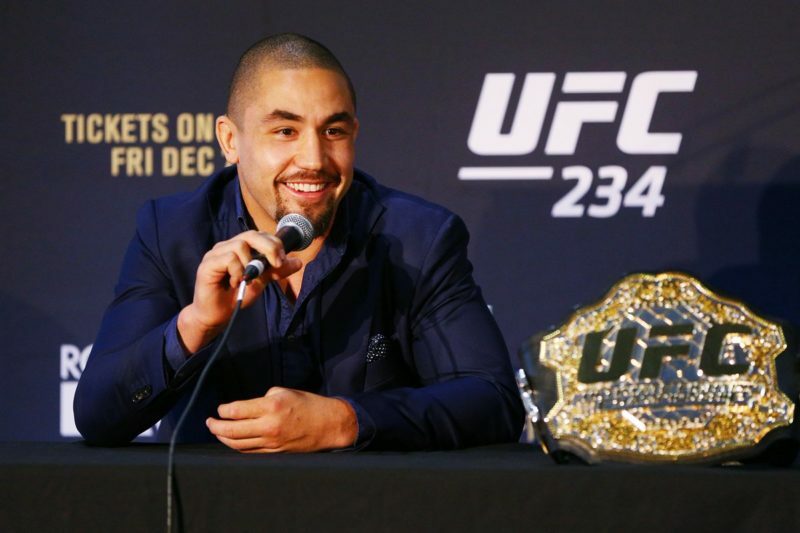 Whittaker, the UFC’s middleweight champion, was not medically cleared to compete – and had no business competing – after it was determined he required surgery for a “twisted and collapsed bowel in addition to an internal hernia of the intestine.” As a result, his UFC Middleweight Championship bout was canceled and his opponent, Kelvin Gastelum, was left without an opponent. Whittaker’s currently in hospital, where it is expected he’ll reside for two or three more days until he makes a satisfactory recovery. It’s been quite a tough run for the Australian mixed martial artist. In February last year, an injury forced Whittaker forced to withdraw from a scheduled fight with Luke Rockhold in Perth, Australia. And in June, Whittaker battled with Yoel Romero in a grueling five-round non-title fight after the Cuban missed weight. This unexpected turn of events is just another example of misfortune for the UFC’s 185-pound division. 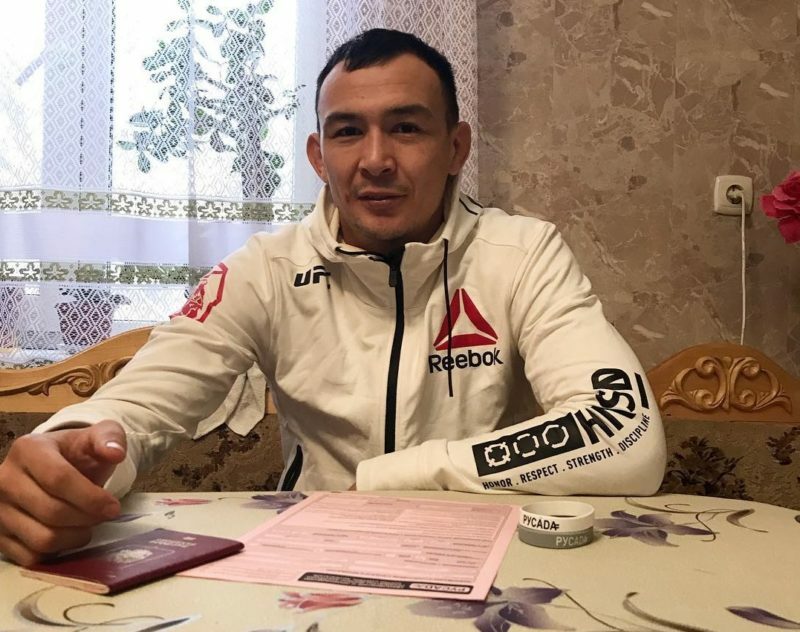 The UFC 234 pay-per-view was expected to clear the air in the middleweight division. 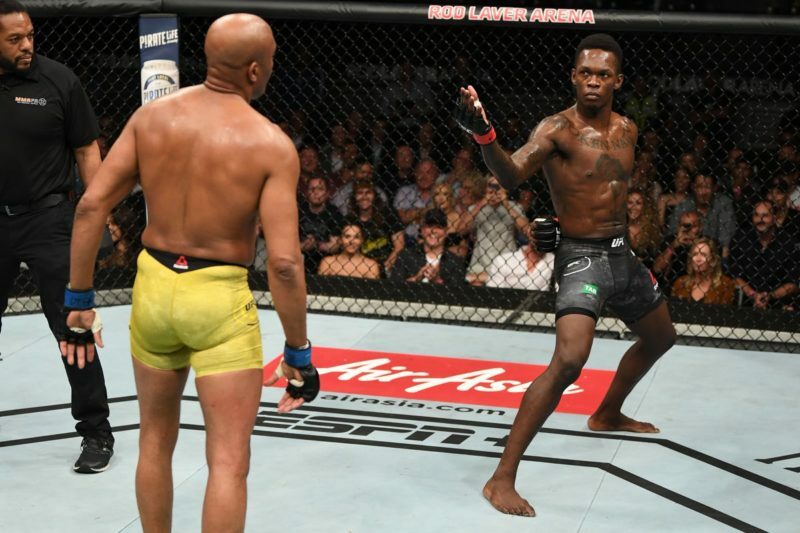 The winner of Whittaker vs. Gastelum was expected to face the victor of Israel Adesanya vs. Anderson Silva – a fight that was officially deemed a #1 contender bout. 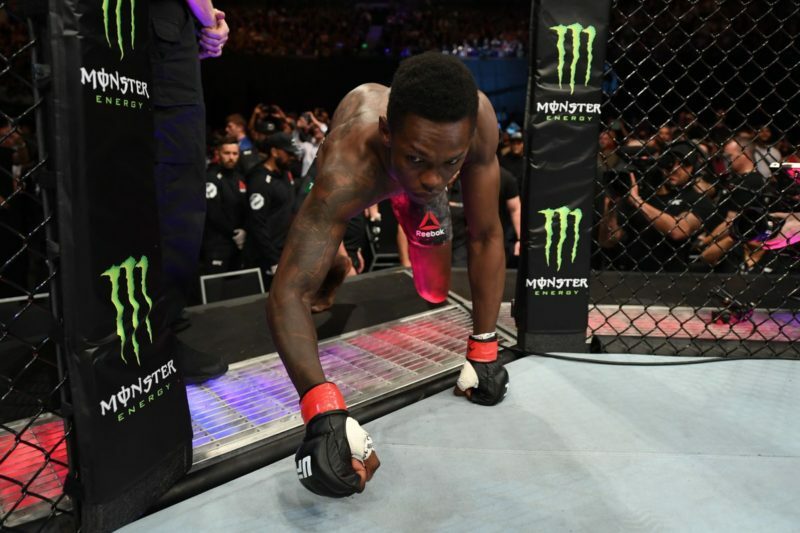 But now, after defeating Silva in the main event of UFC 234, Adesanya isn’t the top contender in the division and is seemingly not next in line for a title shot – it’s Gastelum who remains in that position. 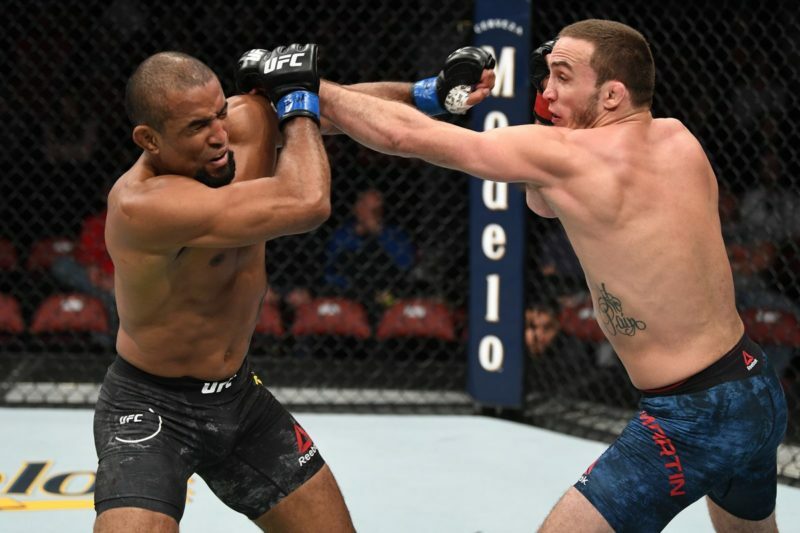 So, what’s the next move for the middleweight division? Dana White has confirmed that it’s all going to depend on how fast the champion can return to full health. “It depends on how fast this guy [Robert Whittaker] can recover. If he can recover fast, we’ll turn him and Kelvin around quick,” White told Brett Okamoto of ESPN. White also shared that experts informed him that Whittaker will need “four to six weeks to recover.” Interestingly, Matt Damon was in attendance and informed White that Whittaker will need longer than the suggested timeframe. Damon experienced a similar surgery in the past and expressed the hardship that is in store for the current champion. 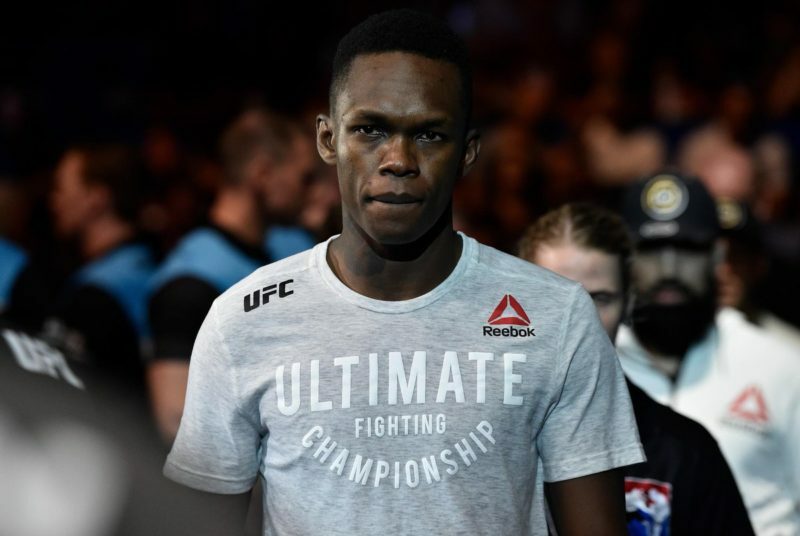 Adesanya might be asked to make his way past a top contender such as Ronaldo “Jacare” Souza while he waits for Whittaker and Gastelum to go head-to-head. 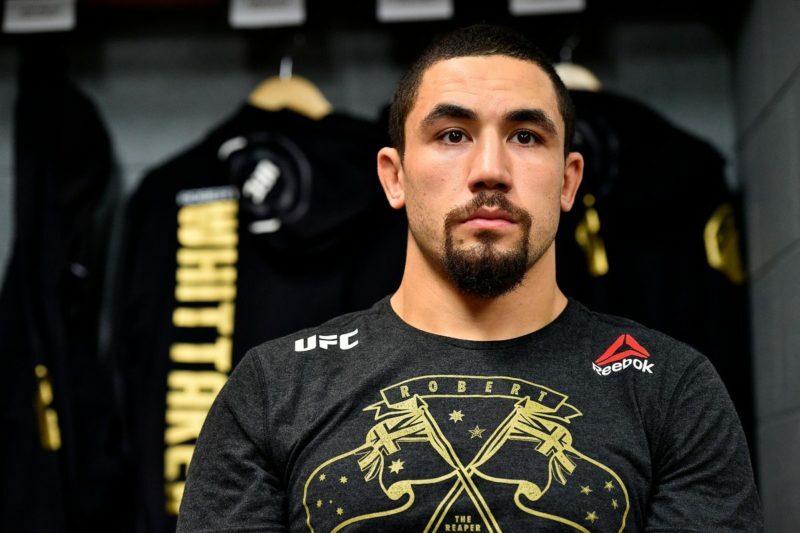 That highly-anticipated trans-Tasman showdown between Robert Whittaker and Israel Adesanya will need to wait, for now.